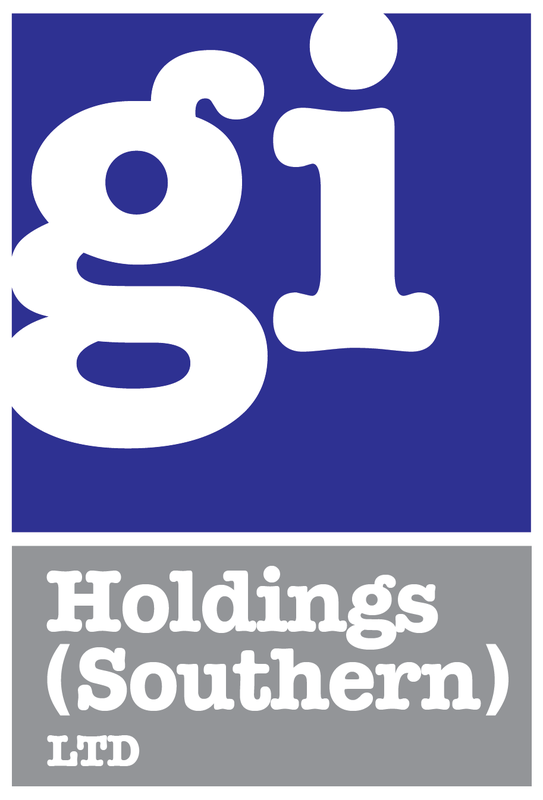 GI Holdings (Southern) Ltd. is committed to ensuring that your privacy is protected. Should we ask you to provide certain information by which you can be identified when using these websites, then you can be assured that it will only be used in accordance with this privacy statement. We collect your name and email address only, and use this information to respond to your enquiry. We may also use this information to improve our services. We may send you emails in the future, with information you may find relevant or interesting, using the email address you provided. We are committed to ensuring your information is secure. In order to prevent unauthorised access or disclosure, we have put in place suitable electronic and managerial procedures to safeguard and secure the information we collect online. You can set your browser not to accept cookies; you can visit www.allaboutcookies.org to find out how to remove cookies from your browser. Our website may contain links to other websites of interest. However, once you have used these links to leave our site, you should note that we do not have any control over that other website and these sites are not governed by this privacy statement.